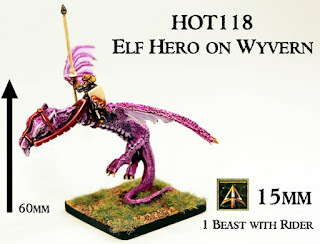 Alternative Armies: HOT118 Elf Hero on Wyvern 15mm scale released! Alternative Armies is delighted to announce the release of a new pack for 15mm scale fantasy. 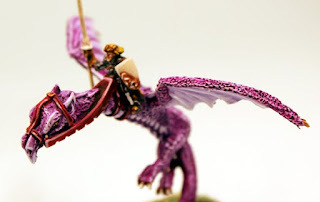 To go with our recent release of new Elf Hero on Griffen and Elf Cavalry Command we have an Elf Hero mounted on a Wyvern. Great for any system including HOTT 2nd edition. 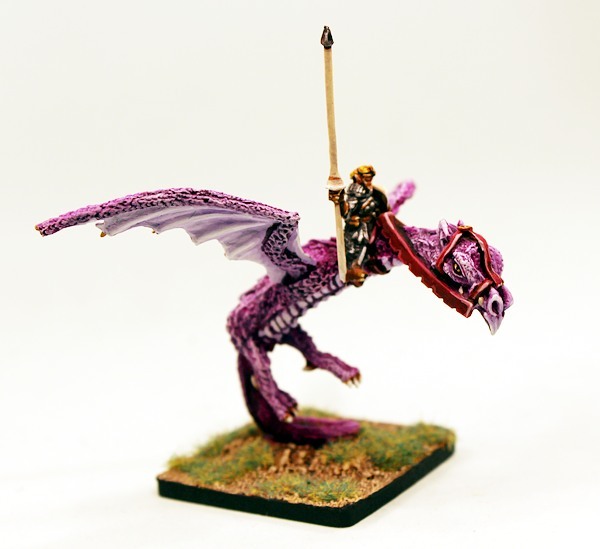 This is our only high fantasy 15mm release for the month. Go HERE for the range or read on for more information. 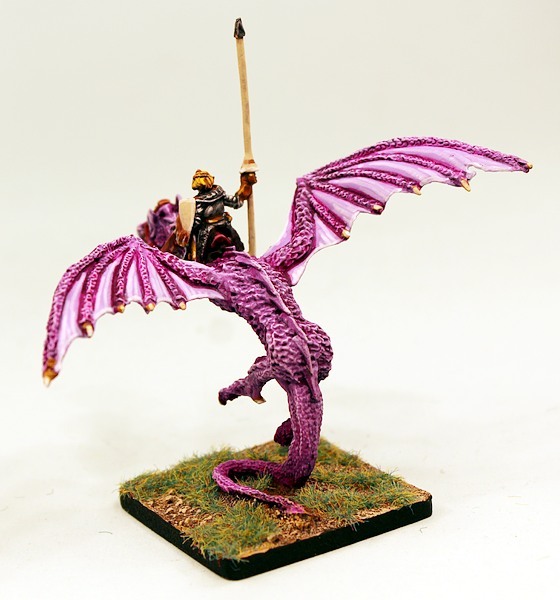 Our new release is a variant on our popular HOT34 Wyvern which is a monster featuring in Elvish and other armies. Here are other views of the new pack including a scale photo showing an Elf on Horse (HOT9) and Elf Thief on foot (HOT8). We have a whole High Elf Army in packs in the range. Here are the details beginning with those cavalry type packs which now have the snazzy resin barded horse as well as the Hero on Griffen. For the entire one hundred and twenty plus packs in the HOT 15mm Fantasy Range go to our website HERE.